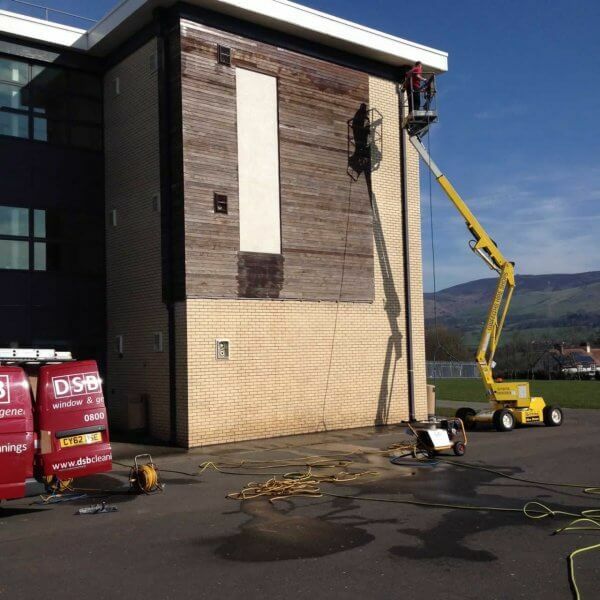 At DSB, we use the very latest in water purification and pole cleaning techniques, as well as industrial, petrol pressure washing machines to access and clean any surface or fascia. 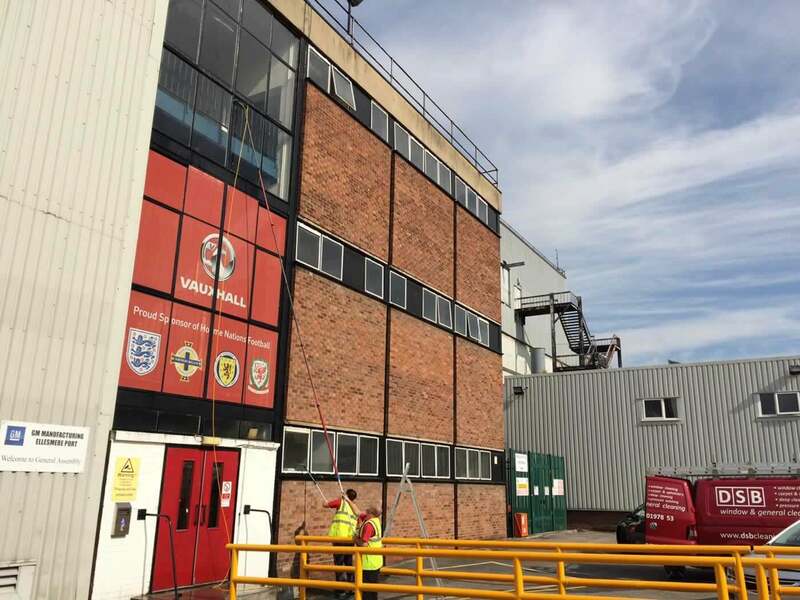 We can clean building cladding, UPVC, panelling, signs, astria, conservatories, driveways, fire exit steps, walkways etc, or any flat surface using our specialist equipment. 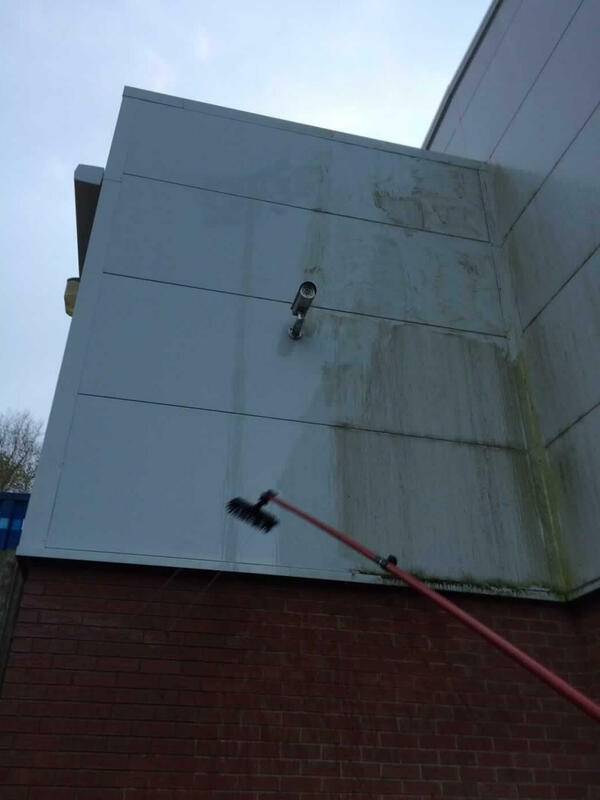 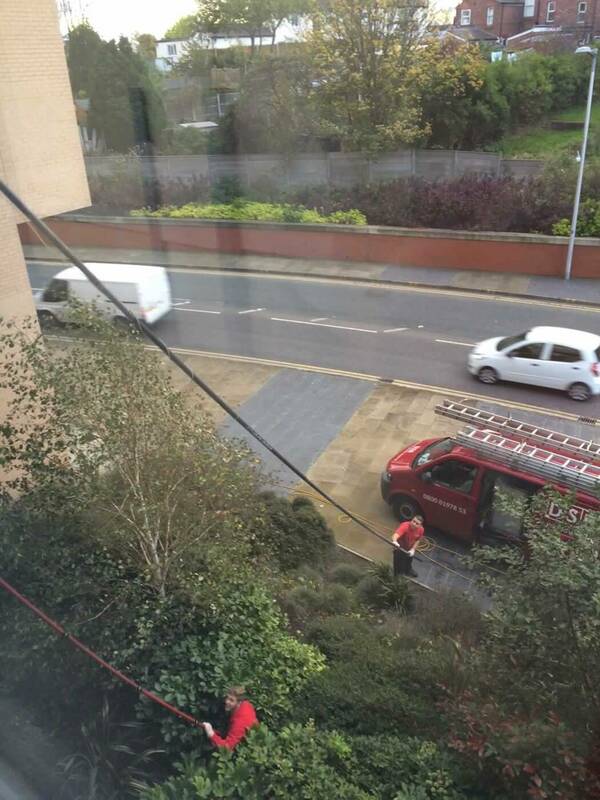 There are no health and safety implications when cleaning external fascias and surfaces. 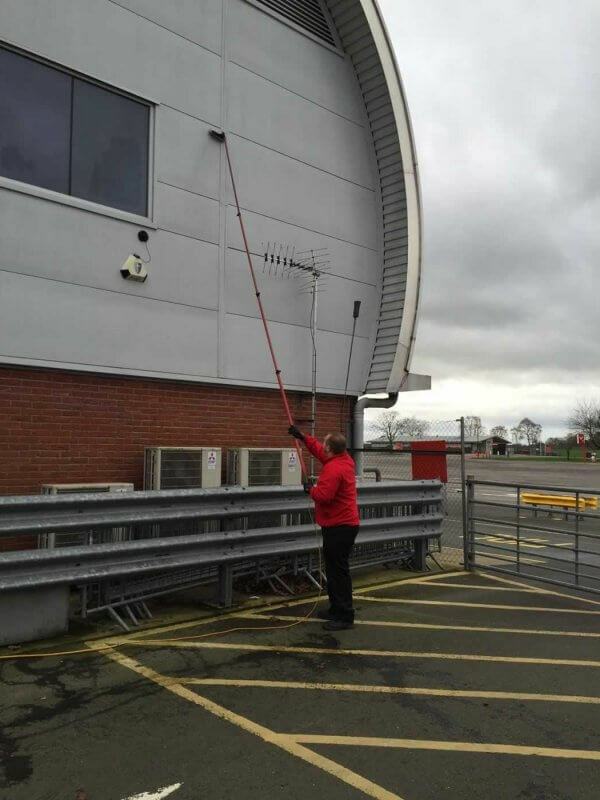 This is because we work from the safety of the ground, using Reach & Wash Pole Cleaning Systems & Industrial Petrol Washers. Because there is no risk, we can reduce our cost, as danger money is not applied. 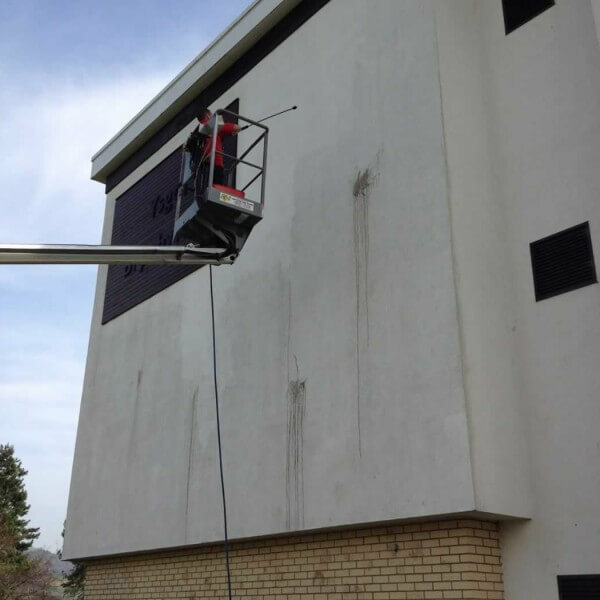 We can also clean hard-to-reach areas where there may be no access for cherry pickers and on sites where strict health & safety prevents work at height altogether. 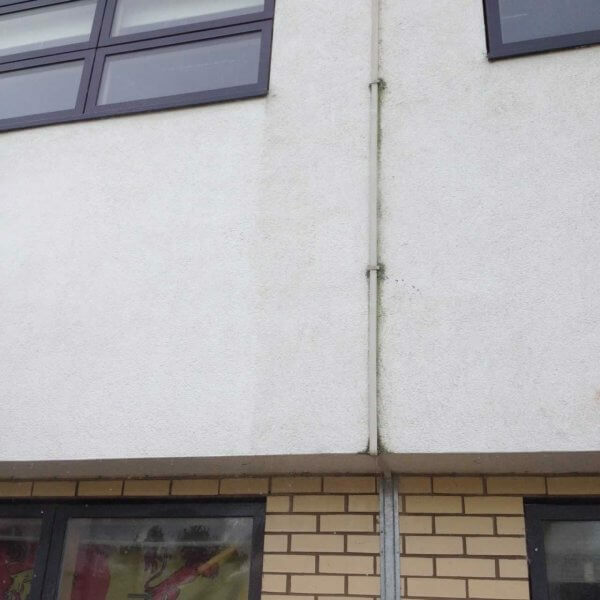 Our team has 25 years of experience cleaning all types of buildings and a huge variety of wall finishes and cladding materials. 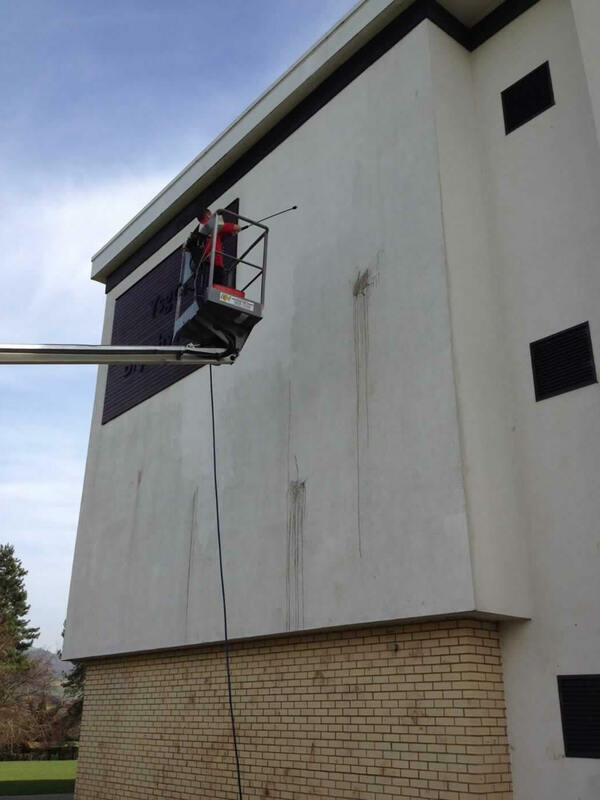 We know how to get it clean in a quick and cost effective manner. 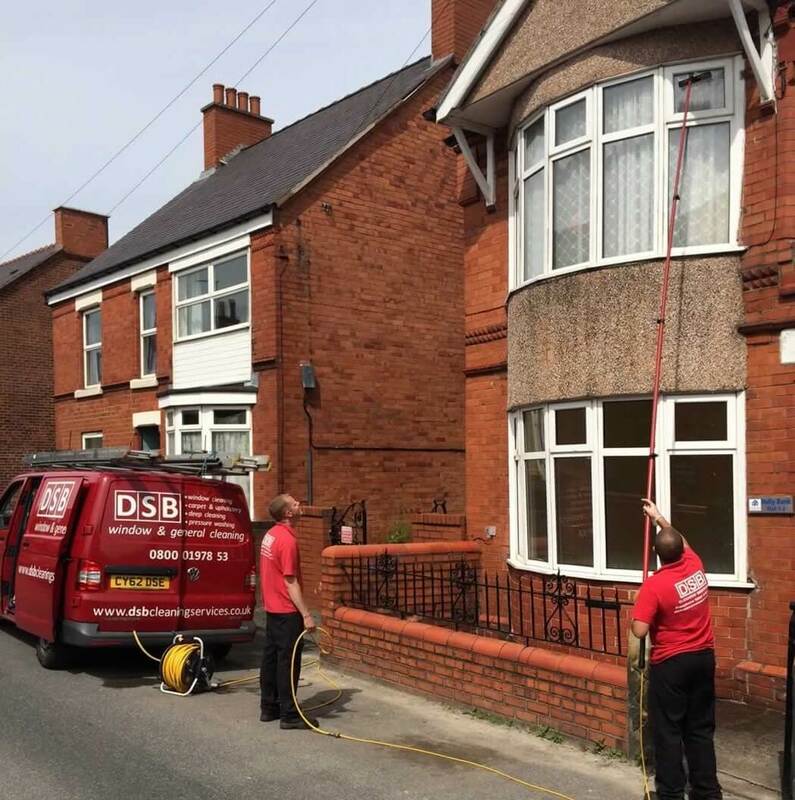 We guarantee to find a cost effective solution to any cleaning task. 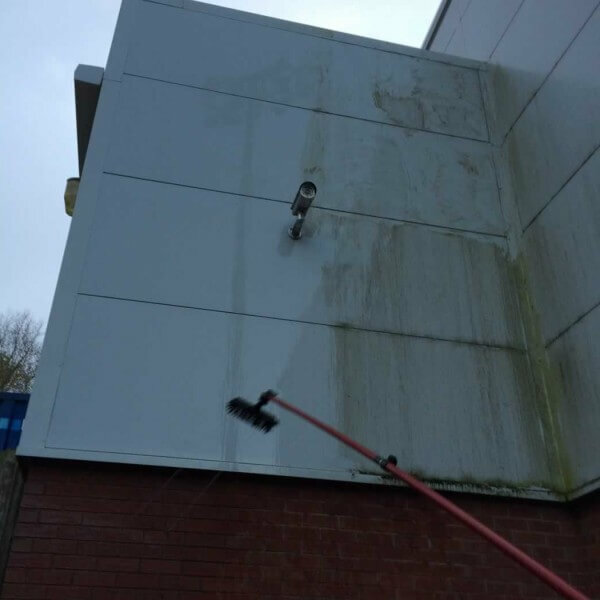 For more info regarding the Reach & Wash System or to discuss our Pressure Washing Service please call our friendly team on 01978 352900 today!